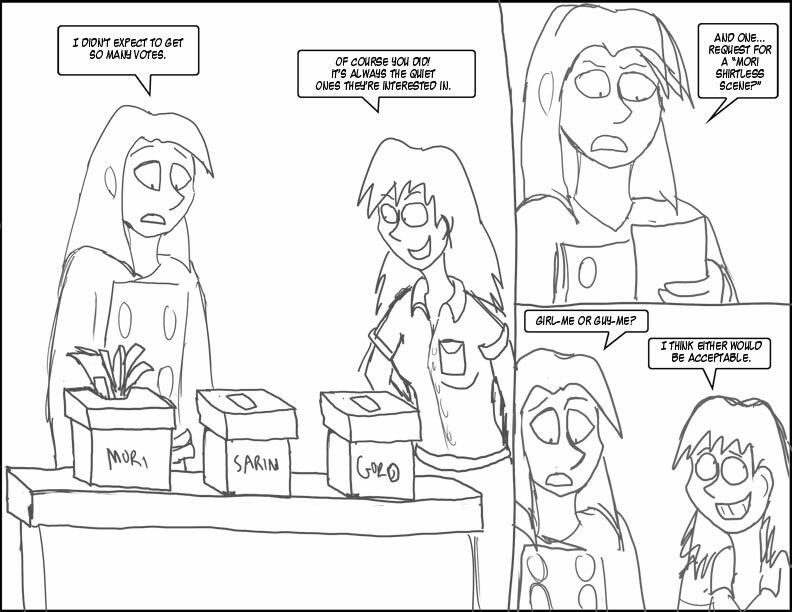 Leavin’ this one uncolored because it’s non-canon fourth-wall-breaking stuff. But I still liked it. Why couldn’t you do both?